บทที่ 1 This is an announcement. บทที่ 2 Where shall we go on holiday? บทที่ 3 I decide to start exercising. บทที่ 4 Shall we go and see a performance? บทที่ 5 Shall we do some city sightseeing? บทที่ 6 I'd like to hire a car. บทที่ 7 It says that only staff may enter here. บทที่ 8 I lefy my camera on the Underground. บทที่ 9 There are many places to repair in the house. บทที่ 10 Where shall I put the sofa? บทที่ 11 I'd like to open an account. บทที่ 12 I live in an apartment. บทที่ 13 He is kind and also has a sense of humour. บทที่ 14 I have come for an interview. บทที่ 15 I'm going to try making ssambap (leaves stuffed with rice). บทที่ 16 Shall we loosen our neck and shoulders? บทที่ 17 I have come because I suffer from indigestion. บทที่ 18 Have you ever paid a visit of condolence? 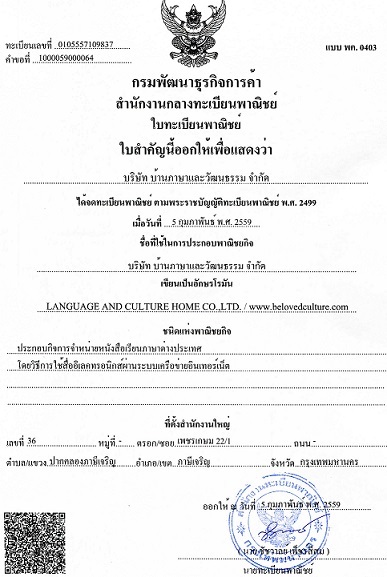 บทที่ 19 We shall discuss the drinking culture. บทที่ 20 Let's listen to the news.